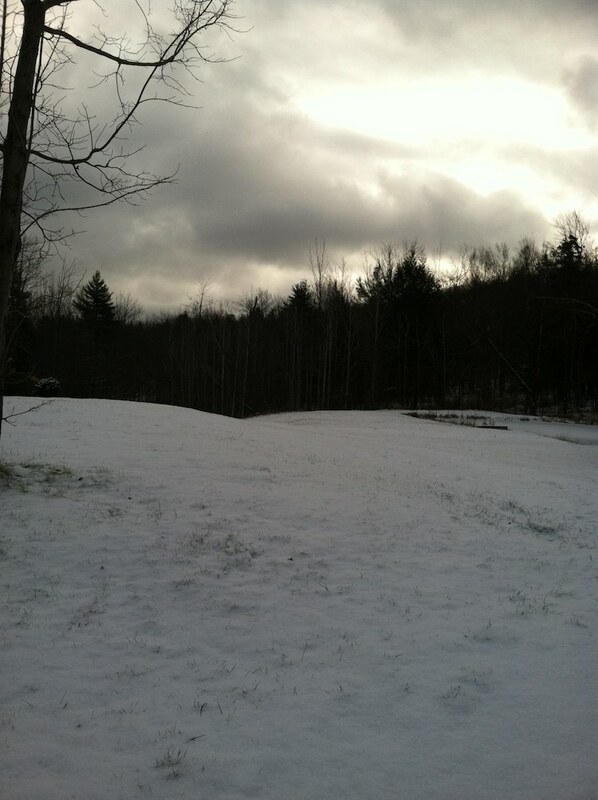 There is snow on the ground today at Sleepy Hollow and we are in the planning stages for the Sleepy Hollow Mtn Race. This race is part of the USATF New England Mtn Running series and the first time the series has been hosted in northern Vermont. As we get more information about the details of the event we will post them here, so check back through the winter. See you in Vermont on May 13! Shoot I wished I had realized this race was on mother’s day How am I going to get back to Boston on time… That’s going to be a problem for us. We hope you can make it. Bring everyone along for a fun Mother’s Day trip to VT!